Courtney Truck Service of Eden Prairie, MN on 14205 W 62nd St started its subscription program (the "Program") to recognize and reward our fiercely loyal guests. If you want to take advantage of our offers, rewards and other benefits (“Rewards”) that we offer to members of the Program, then you must agree to these terms and conditions ("Rules"). 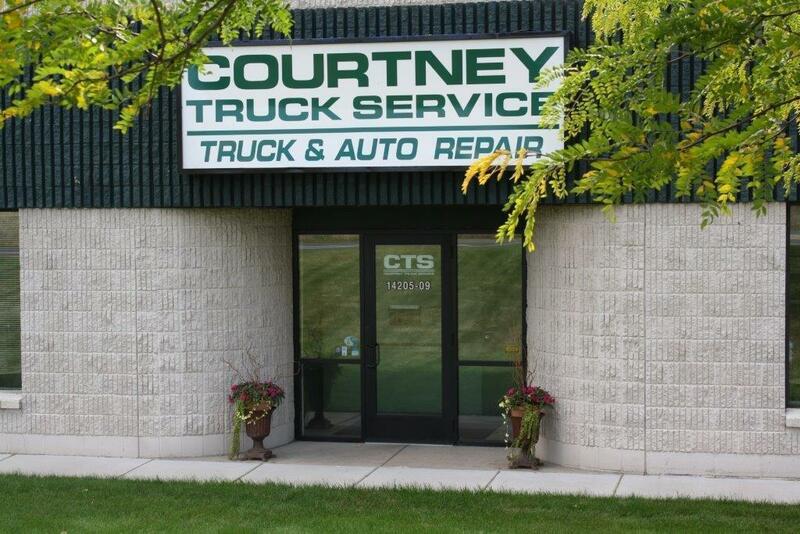 Enter the email address that you want to use for your Courtney Truck Service Program e-mail address / password login. If any information you provide us is not truthful, accurate and complete, we may block you from subscribing in the Program, or we may cancel your subscription in the Program. Each household is permitted to register only one subscription account. 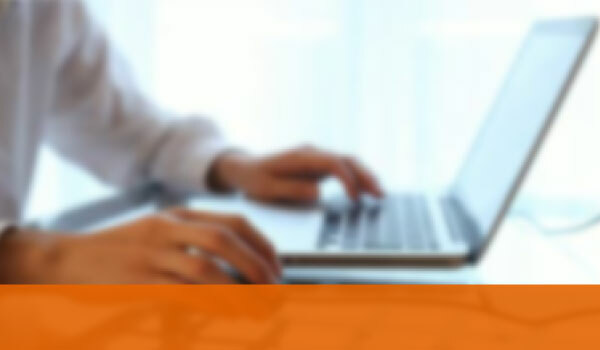 If Courtney Truck Service finds that you have registered multiple email addresses or you have created multiple Program Accounts, we may cancel your membership in the Courtney Truck Service Program, de-activate all of the Courtney Truck Service subscriptions you have registered, and cancel all Program Accounts you have created. Further, Courtney Truck Service may refuse to allow you to re-enroll in the Courtney Truck Service Program. We do not charge you a fee to subscribe or enroll in the Courtney Truck Service Program or to remain a subcriber of the Courtney Truck Service Program. As a part of the Program, Courtney Truck Service will call you with or send to you informational and marketing messages to the contact information that you provide as part of your registration, such as messages informing you of improvements we make to the Courtney Truck Service Program, new Rewards you may earn, Rewards you have earned that may be ready to expire, new offers you may want to try, and events happening at Courtney Truck Service. Please tell us how we may stay in touch with you by clicking on the appropriate PREFERENCE box or boxes in the “MY PROFILE” section of your subscription account access. You may opt-in to allow Courtney Truck Service to send you text/SMS messages to the mobile telephone number that you provide when you signup. NOTE: By opting in to receive text/SMS messages you are also opting in to receive autodialed and prerecorded informational and telemarketing calls. Courtney Truck Service will not send you autodialed and prerecorded informational and telemarketing calls at this time. 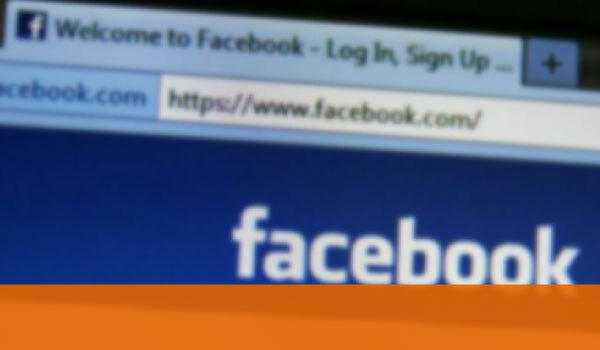 We reserve the right to do so in the future if you opt in to receive those messages. This is optional...You are not required to opt-in to allowing Courtney Truck Service to send you telemarketing calls and text/SMS messages to your mobile telephone number to become or remain a Courtney Truck Service Program member. By providing us your mobile telephone number and opting-in to such calls and text/SMS messages, you represent that you are the owner of the mobile telephone associated with that mobile telephone number and that you are responsible for controlling access to that mobile telephone. 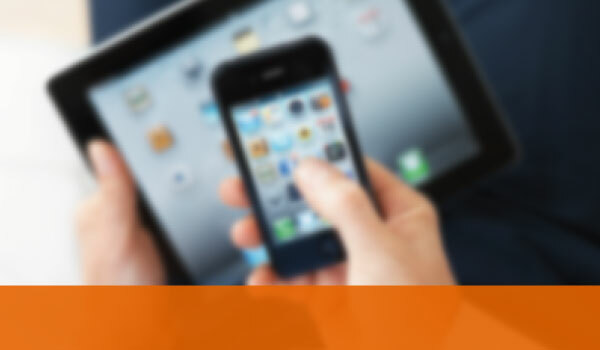 You agree to notify Courtney Truck Service of any change to your mobile telephone number. If you opt-in to receive autodialed and prerecorded calls or text/SMS messages from Courtney Truck Service and then change your mobile telephone number, you agree that Courtney Truck Service may continue to send autodialed and prerecorded calls or text/SMS messages to you at the new mobile telephone number unless you opt-out as described below. Depending on the terms of your service agreement with your mobile telecommunications service provider (“TSP”), voice, message, and data charges may apply to the autodialed and prerecorded calls and text/SMS messages that Courtney Truck Service sends to your mobile telephone number. If you opt-in to receive text/SMS messages from Courtney Truck Service and later opt-out of receiving text/SMS messages from us, you agree that Courtney Truck Service may send a text/SMS message to your mobile telephone number to confirm that you have opted-out of receiving text/SMS messages from us. As a condition of subscribing in the Courtney Truck Service Program, you agree that Courtney Truck Service may send you marketing and informational messages by e-mail and postal mail to the e-mail address and to the postal address associated with your Courtney Truck Service Program™ account (“Program Account”). If at any time you no longer wish to receive such marketing and informational messages, you may cancel your Program Account by opting out at anytime by clicking the UNSUBSCRIBE ALL link from any email, or by clicking the UNSUBSCRIBE ALL button from your MY PROFILE page. Please note that if you unsubscribe from the Program email list, Courtney Truck Service will de-activate your Program subscription account and you will forfeit all Rewards, stars, coupons, offers, and other benefits of being a Courtney Truck Service Program subscriber that you may have earned. You may cancel your Program Account at any time by clicking on the “unsubscribe” link in any Program email message or by signing into your account on the signin page and clicking on the "UNSUBSCRIBE ALL" button on your MY PROFILE PAGE. As soon as you cancel your Program Account, Courtney Truck Service will de-activate your Program subscription account and you will forfeit all Rewards, coupons, and any other benefits of being a Program member that you may have earned. In this Limitation of Liability section of the Rules, Courtney Truck Service and its parent company, subsidiaries, their directors, officers, employees, agents, and Courtney Truck Service's franchisees and their parent companies, subsidiaries, directors, officers, employees, and agents are referred to as the “Courtney Truck Service Parties.” By subscribing and participating in the Program, you agree that, to the fullest extent permitted by law, none of the Courtney Truck Service Parties shall be liable to you for: (1) any claim, loss, injury, damage, delay, accident, cost or expense, including attorney's fees, arising out of or related to the Program, these Rules, or the Program Website; (2) any incidental, indirect, special, punitive, exemplary or consequential damages, arising out of or related to the Program, these Rules, or the Website, (3) any failure, delay or decision by the Courtney Truck Service Parties in administering the Program; (4) any use of your Program subscription account by a party that you did not authorize to use your Program; (5) any representation, claim, offer or statement we make about the Program; and (6) your use and acceptance of any Rewards you receive through the Program. You further agree that in no event will the Courtney Truck Service Parties be liable to you for more than $50 in the aggregate on account of all wrongful acts or omissions by the Courtney Truck Service Parties arising out of or relating to the Program. ReferACar, LLC dba InstantAutoSite.com on behalf of Courtney Truck Service owns the copyright in the graphic images, buttons and text displayed on this Website. You may not copy, distribute, reproduce or transmit those graphic images, buttons and text without InstantAutoSite.com’s prior permission. Please click on the contact us page to send us any questions you have regarding these Rules or the Courtney Truck Service Program.